Welcome to Historic Downtown Easton, PA, the restaurant and shopping center of the Lehigh Valley. Our many concerts, activities, and special events will bring you downtown, but you'll stay for the charming stores and the delicious dining experiences. From our historic landmarks like the Bachmann Publick House and Centre Square to our growing and ever trendy nightlife, there are always things to do in Downtown Easton, PA. Stop by, visit, and see Easton like you never have before! Click here for guidelines and application. 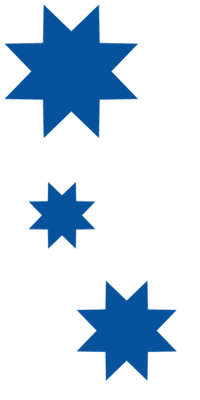 Click here for more information and to buy online. Click here for more information on the Easton Murals program. and the up and coming. The mission of the EMSI is to promote, encourage, and enhance the economic strength and vitality of Easton's central business district through volunteer and community driven efforts. These efforts will focus on enhancing the quality of life in the downtown, solidifying Easton's identity as a "college town" and promoting the uniqueness of our community's history, architecture, diverse culture and riverfront location. 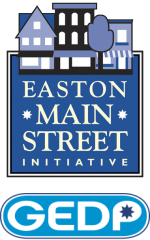 Through these efforts the EMSI aims to increase consumer business, build the retail, restaurant and professional services base and make downtown Easton, PA the natural gathering place for the greater Easton community.